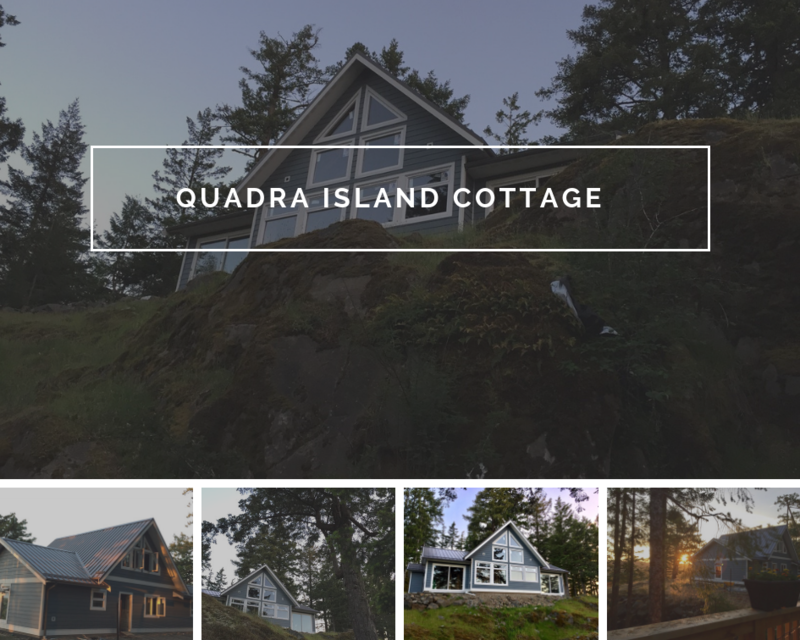 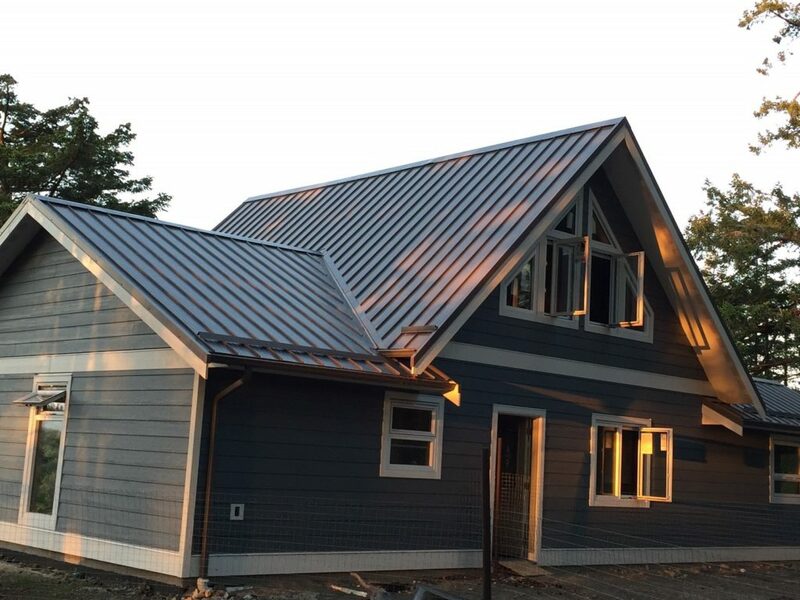 A stunning custom designed cottage with breathtaking views is near completion on Quadra Island. 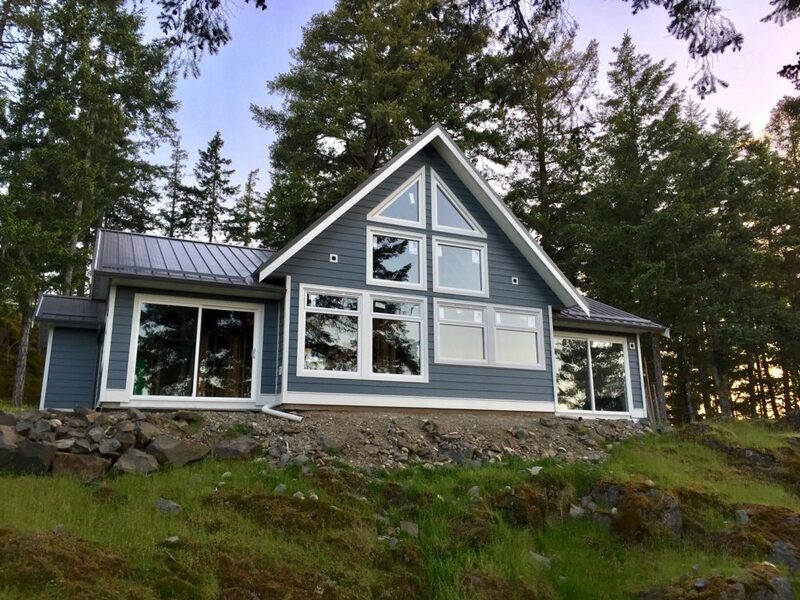 Designed, engineered, and built in a climate-controlled environment, this home has brought together the best in architecture, design, and construction. 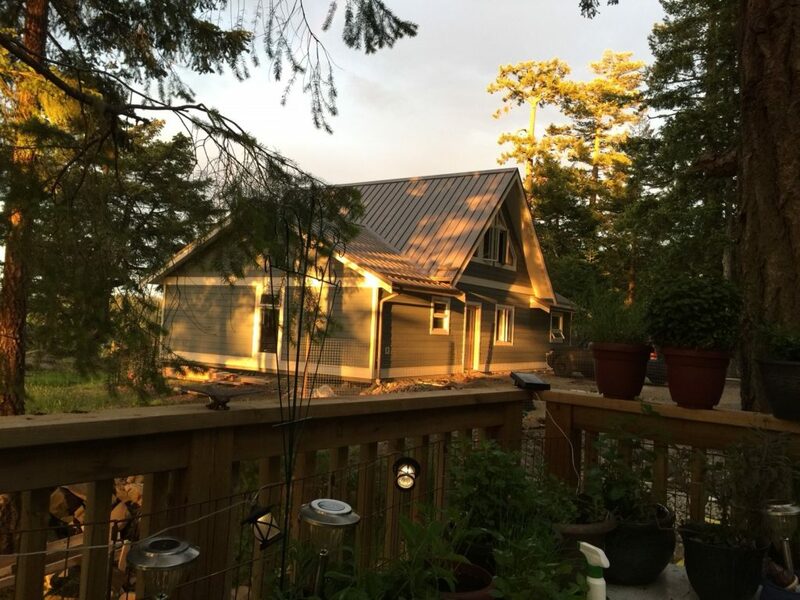 The cottage has 2 bedrooms, 1 bath, large laundry room and a home office. 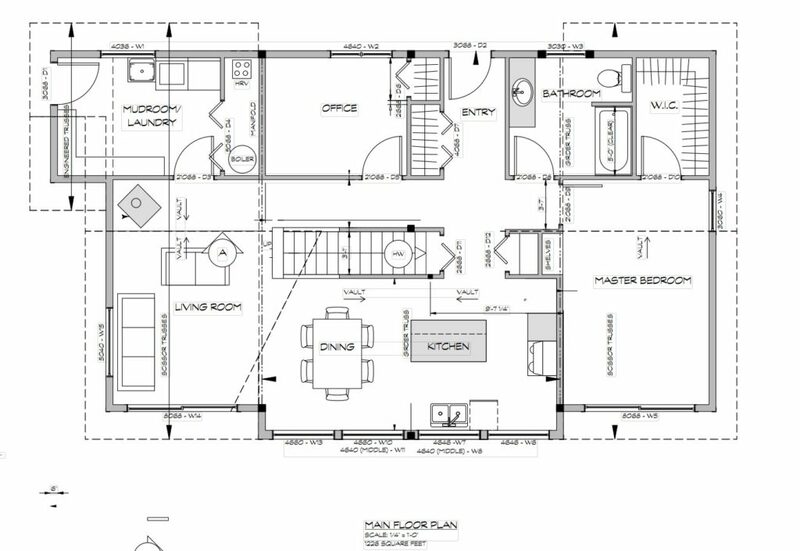 The Main floor plan offers 1226 sq.ft and an open concept living room, dining room, and kitchen space. 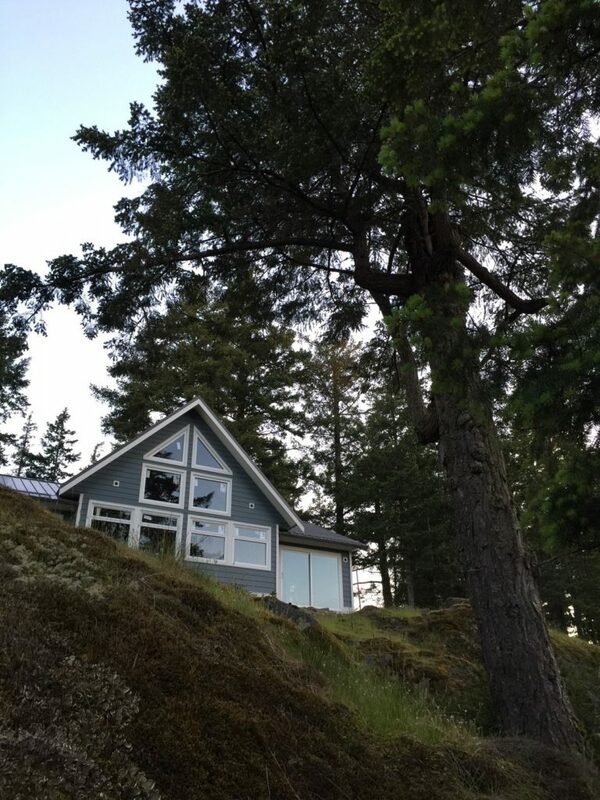 This new home is tucked away on a rocky cliff in a mature forest! 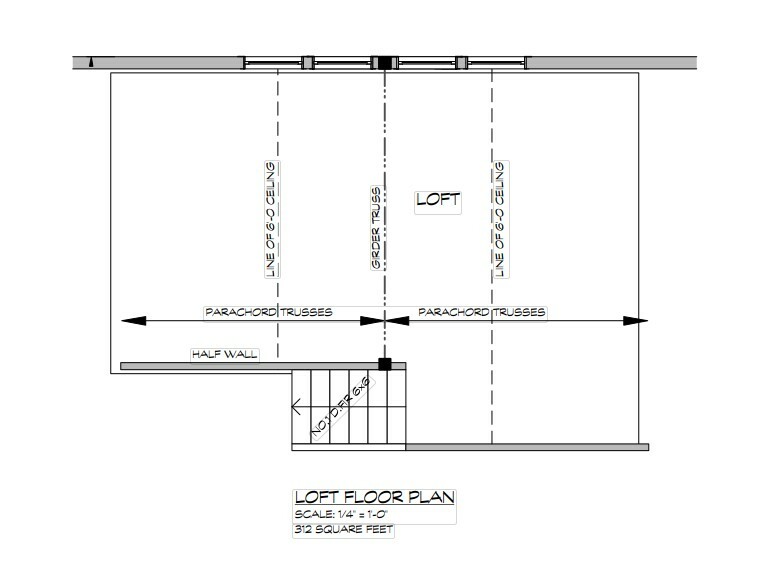 The main living area was designed to incorporate extra-large southern exposure windows providing an abundance of natural light into the loft area above. 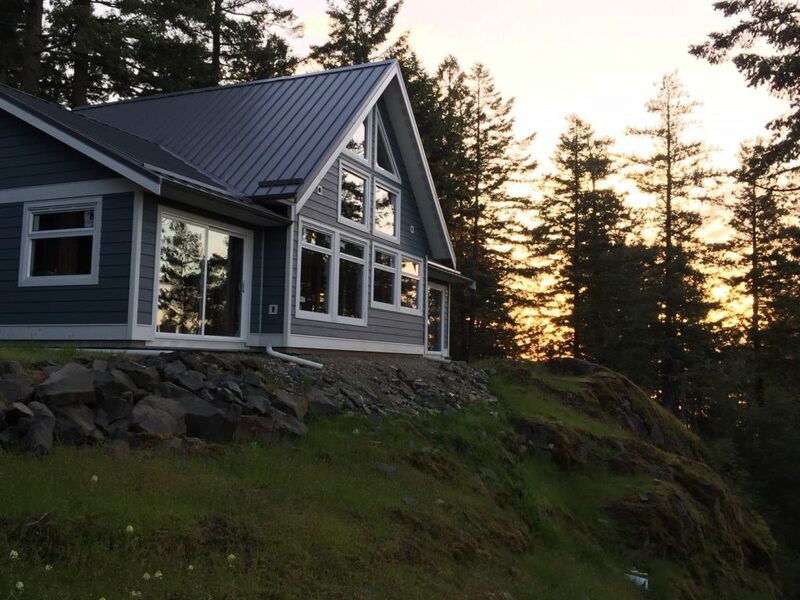 This new home was designed and built to enjoy west coast living. 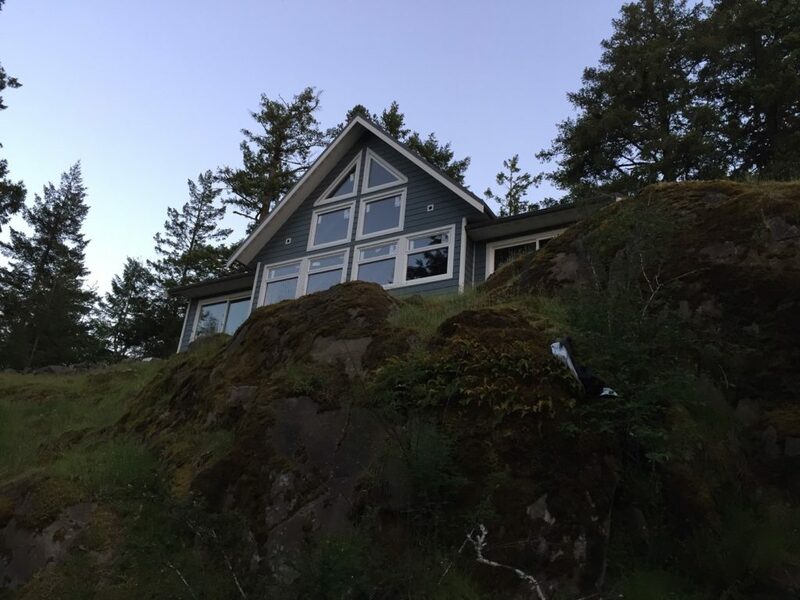 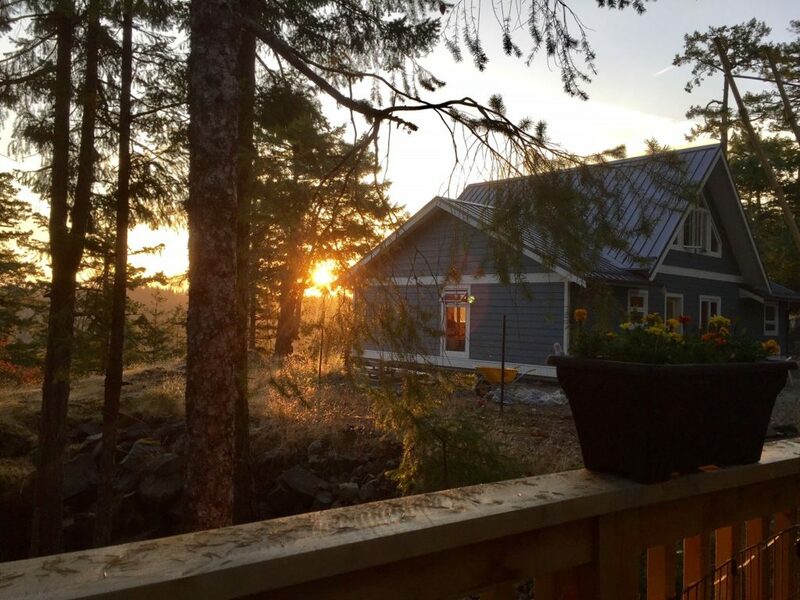 The cottage has spectacular views without compromising the pure elegance and beauty of the natural landscape in British Columbia.